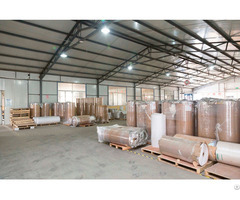 is established in 2001, speclized in Packing Film and Color Printed Label. Located in ChangShu, SuZhou City, JiangSu Province, China. Products can be Customized according to Your Requirement. 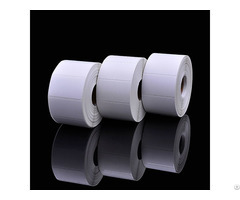 is established in 2001,speclized in Packing Film and Color Printed Label. Located in ChangShu,SuZhou City,JiangSu Province,China.